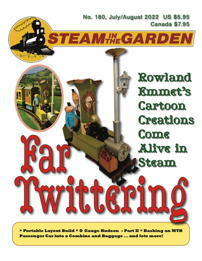 Steam in the Garden LLC was founded in January 2011 to further the small-scale live steam hobby and continue Steam in the Garden , a bimonthly magazine that has been published since the late 1980s. 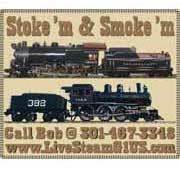 It is the mission of Steam in the Garden LLC to promote small-scale live steam model railroading by attracting new people to the hobby and to keep the enthusiasm of existing hobbyists high. To achieve this, the group publishes Steam in the Garden magazine and produces a web site and any mobile or other digital delivery vehicles as necessary to provide timely news and information about the hobby. 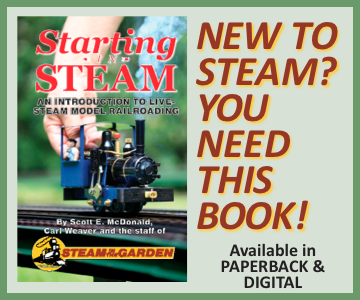 Steam in the Garden LLC is designed to be a “low-profit” enterprise: as its primary goal is to promote the hobby, its members believe they are making an investment in the future of the hobby and are not expecting extensive or immediate financial return. Nonetheless, the plan is to grow the magazine and the business over at least a 10-year period. The founders of Steam in the Garden LLC explored the option of becoming a non-profit enterprise and determined that the rigors of governmental filings for a non-profit were too onerous and that it was easier just to be a business that doesn't expect to make (much) profit. ♦ Marie Brown, who is also the circulation manager. ♦ Sonny Wizelman, who is also the advertising manager. ♦ Dan Pantages is the president of the limited liability corporation. 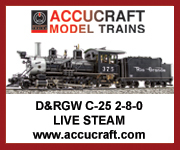 He has been in the hobby since 1992 and is a Canadian dealer for a variety of hobby products, including Aster and Accucraft locomotives, Llagas Creek Railways and track, Sierra Valley Wheels & Accessories and Sunset Valley Track. In 1994, he was a founding member of the Greater Vancouver Garden Railway Club and was the editor of its newsletter. He lives in South Surrey, British Columbia. ♦ Howard Freed is the secretary/treasurer of the LLC; he is our registered agent in Salt Lake City, Utah, where the company is organized. 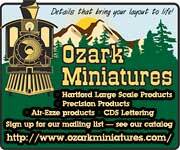 An avid collector of O-gauge electric trains, Howard became involved in Gauge One live steam in 2004 by buying an Aster Lion, despite first saying to himself, “I can’t imagine spending that kind of money for anything.” Howard is also the vice president of a group that owns a life-size railroad dome car. ♦ Scott E. McDonald, who is also the Editor. 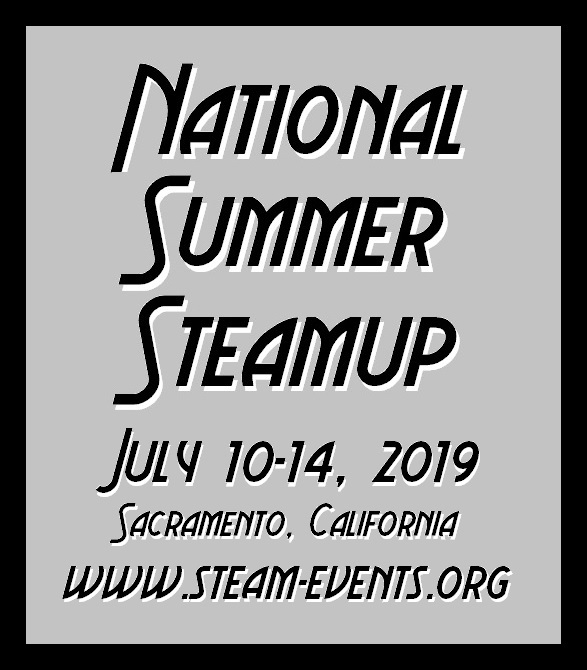 ♦ Paul Scheasley has been a garden railroader for decades and has been attending both Diamondhead and the National Summer Steamup since the early 2000s. 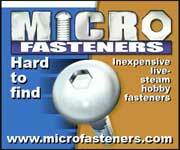 He is a former “real” railroader who became an accountant and now runs ComPro Business Services of Charlotte, S.C. In addition, Richard Finlayson, Alan Redeker and Larry Staver all played integral roles in the early months of forming the LLC, providing the group with resources, insight and expertise.